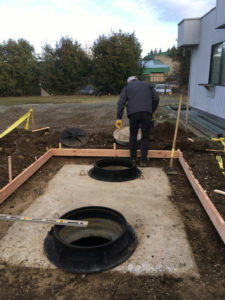 Septic systems for Vaughn property owners require periodic maintenance and septic tank pumping of the accumulated sludge, scum and wastewater from the septic tank. Whether you need septic pumping, or repair of a damaged drain field or broken sewer pipe, we are available to handle those challenges with rapid response. We encourage regularly-scheduled septic tank cleaning to save on costly repairs. Call us with your questions or to request a free estimate. You will likely experience fair warning that your system is due for septic tank pumping such as toilet clogs, foul odors – one of the first signs that septic tank cleaning is needed, or pools of water above the tank signaling overflow of your septic tank. One of more of these issues is an indicator that your system requires an inspection to determine if septic pumping is needed, or if there are other problems that need attention. Your septic system is a great green choice. Call us for routine septic pumping to avoid costly problems in the future. Why Should Vaughn Residents Choose Us for Septic Pumping? With years of experience and knowledge we know what it takes to avoid costly repairs and premature failure of your septic tank system. We offer septic services that go far beyond septic tank pumping. 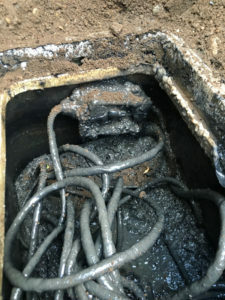 Our clients find great value in our routine septic tank maintenance to ensure timely removal of solids. It also provides an opportunity for our service technicians to check the components of the tank for any other problems. 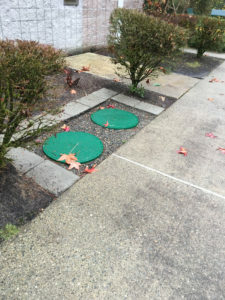 If you are seeing signs that your system needs septic tank cleaning, or you have a serious backup problem in your home, you can call us for emergency septic tank pumping any time 24 hours a day.